McALLEN — A second candidate has filed to run for the District 4 city commission seat, making the race to replace Commissioner Aida Ramirez a competitive one, after Ramirez announced last month that she will not seek a sixth term in office. 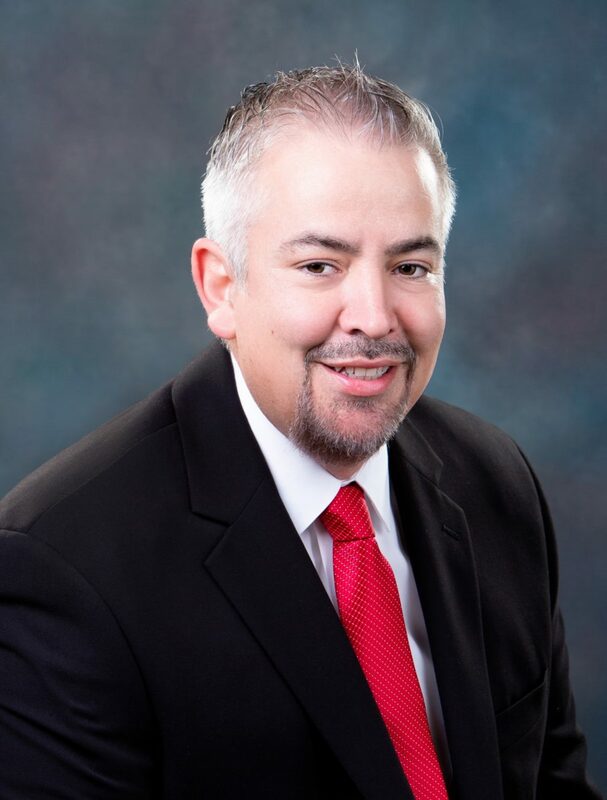 Mario de León Jr., a 41-year-old solutions consultant for Apple and a McAllen native, filed paperwork with the city to place his name on the May 4 ballot, where he will square off against 30-year-old attorney Tania Y. Ramirez, who filed last week to run for the District 4 seat. The last day for candidates to file for the May election is Feb. 15. The two other city commission races on the ballot are for District 5 Commissioner John Ingram’s seat and District 6 Commissioner Veronica Whitacre’s seat. Both incumbents have filed to run for re-election, but only Ingram has received opponents. Banker and business owner Victor “Seby” Haddad and college professor Mark R. Murray are both challenging Ingram. Meanwhile, District 4 has not changed hands for most of the 21st Century. Aida Ramirez was elected in 2001, and over time earned the respect of city employees and colleagues on the commission. But de León said there have been issues in the district.